Did Easter sneak up on you this year? We've got you covered with last-minute Easter basket ideas. After realizing just this week that Easter is this upcoming weekend, I began frantically shopping for basket fillers for my two kids. From jelly beans to art supplies, I had been been hiding away some items in my closet (don't tell the kiddos), but have been stuck when it comes to a few unique larger gifts that will be exciting to find in their baskets. Am I the only one who got thrown off by Easter being later in the year and completely lost track of when it was? With less than a week to go until Peter Cottontail comes hopping down the bunny trail, we've rounded up some last-minute Easter basket ideas for kids of all ages: babies, toddlers, kids and teens. If you, too, have procrastinated this year, here's a list of things that will hopefully arrive in time to fill your kids' baskets on Easter morning. This sweet baby care set from Baby Bum comes with shampoo, baby wash, hand sanitizer and lotion, in addition to a sweet monkey baby blanket. This baby bath helps baby relax at bedtime and (hopefully) get to sleep easily with a blend of essential oils. Co-founded by Kristen Bell and Dax Shepard, Hello Bello's line of baby items makes a great Easter basket stuffer for little ones. This diaper rash cream can also be purchased in a 2-pack for $14. 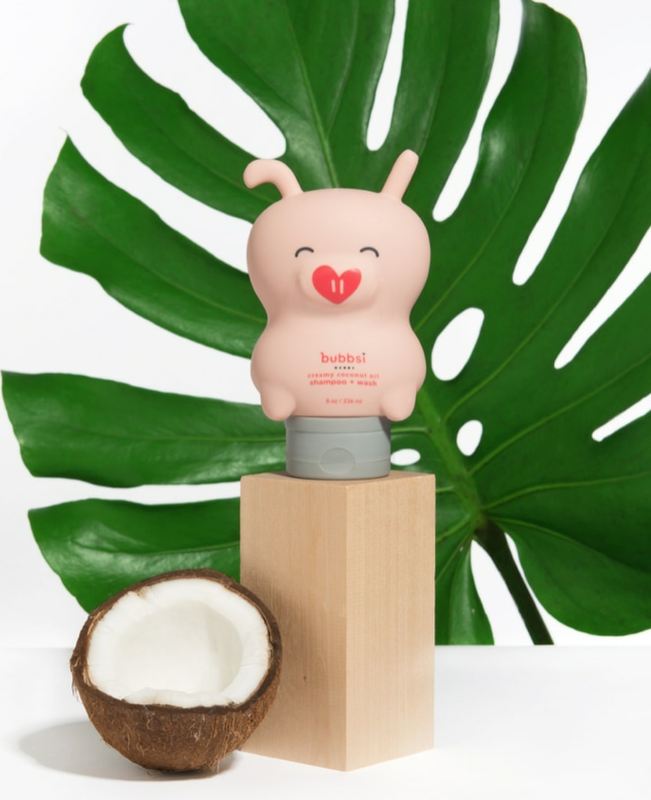 Not only is this baby shampoo and wash made from natural ingredients, but the adorable pig bottle makes it a sweet addition to baby's Easter basket. 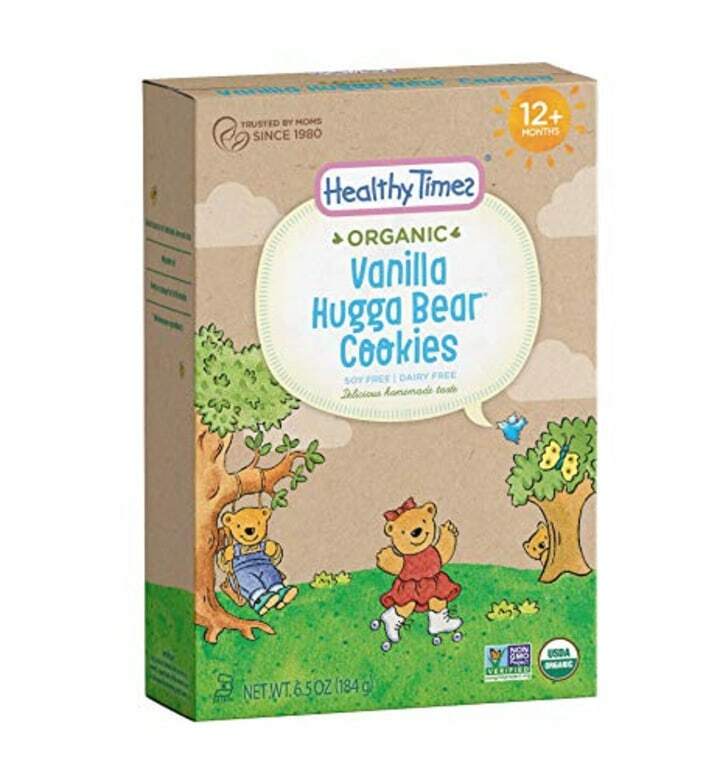 These organic, bear-shaped cookies are the perfect non-candy Easter basket addition for toddlers. 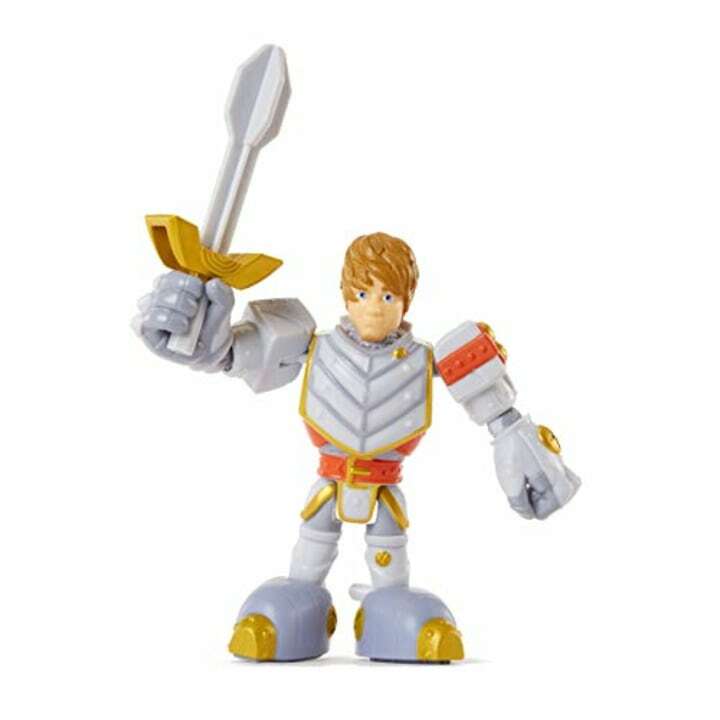 Little Tikes' new Kingdom Builders line of toys is all about castles, knights and medieval fun. From Sir Phillip the knight to Levelin' Lou the alligator, this line of toys are perfect for toddler Easter baskets. 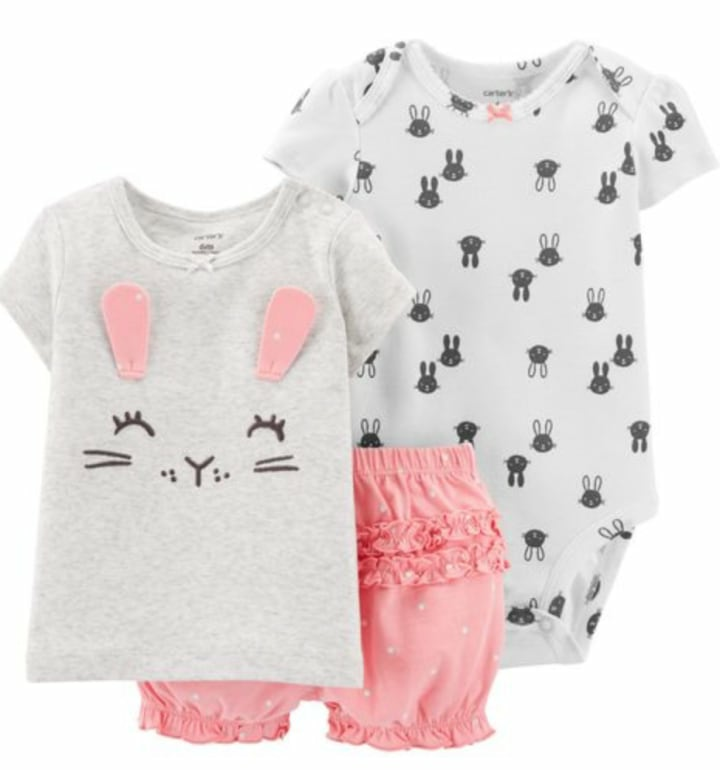 Keep your toddler looking cute as a bunny long after Easter with this sweet bunny shorts and onesie set from Carter's. 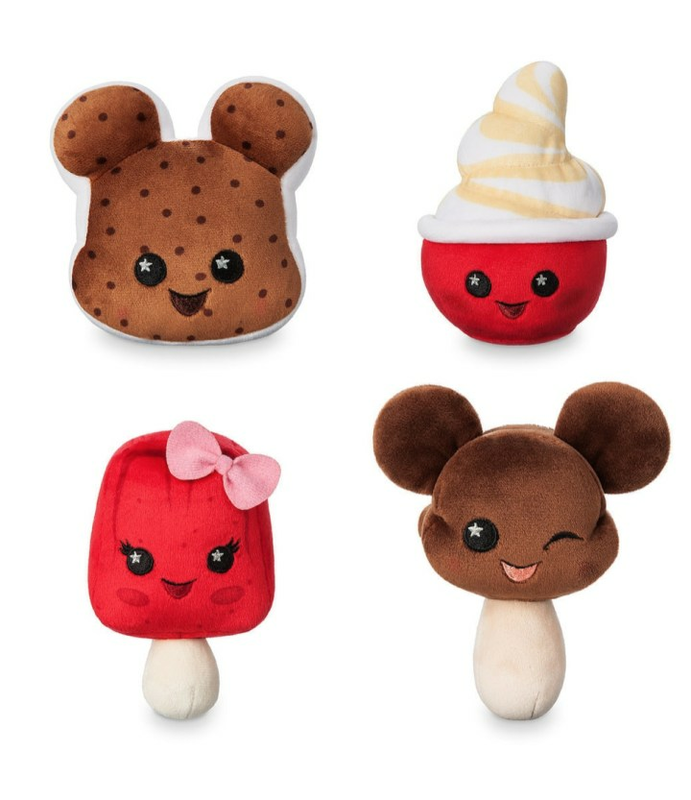 The newest plush line from ShopDisney are Disney Parks Wishables, tiny plush characters that come in blind bags and pay homage to special foods, characters and experiences within Disney Parks. Their compact size makes them a perfect addition to any Easter basket. Wishables mystery bags are also available in Finding Nemo and Pirates of the Caribbean varieties. 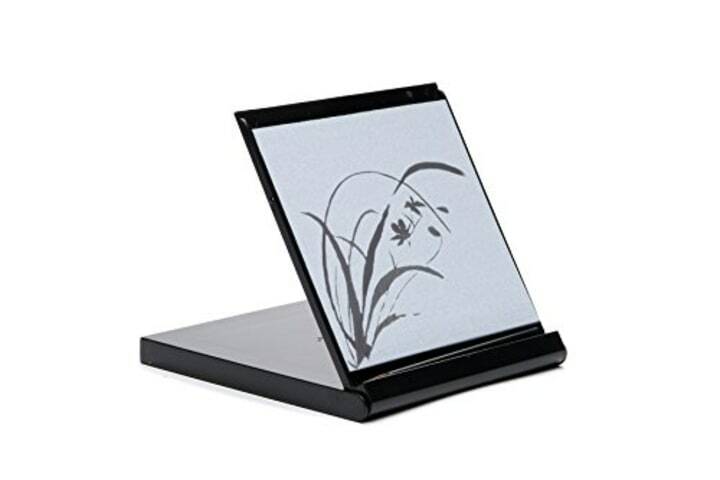 This smaller version of a Buddha Board will fit perfectly in any Easter basket, and is a calming, meditative way to doodle and draw. Simply dip the included paint brush in water and draw — when the canvas dries, the artwork disappears, allowing kids to create a new drawing. 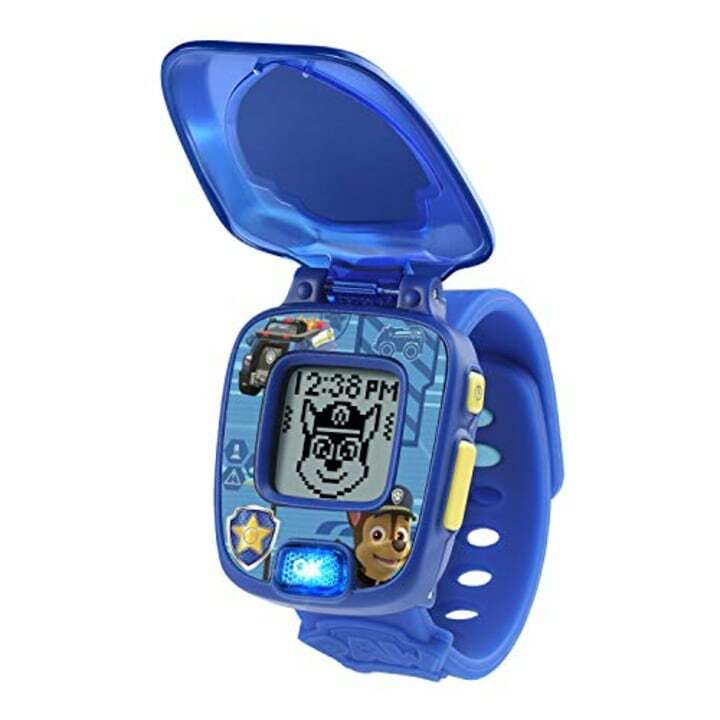 This interactive watch plays learning games with kids and features beloved Paw Patrol pup Chase. 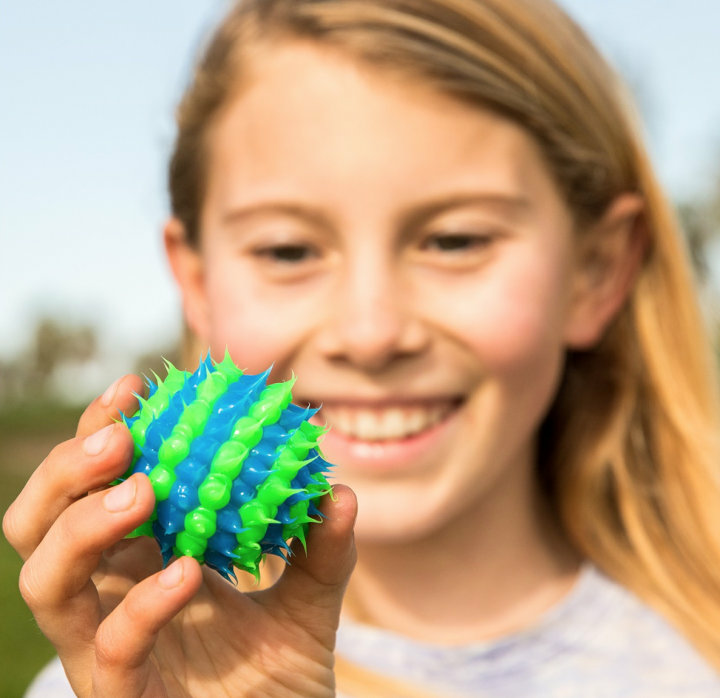 These reusable water bombs are sure to be a hit with kids in the warmer months. Kids refill the water bombs by squeezing them underwater. 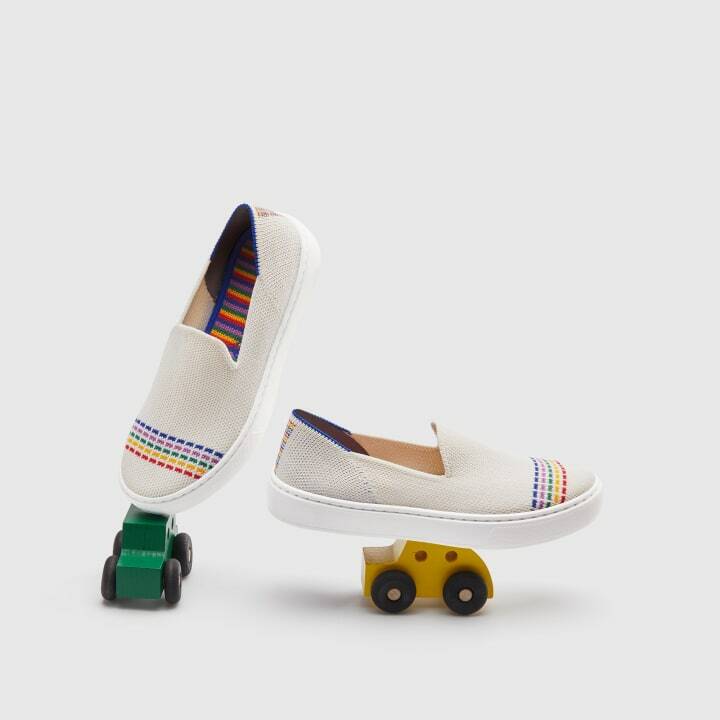 These adorable additions to the Rothy's line of footwear are for boys and girls, and come in tons of cute prints and colors. 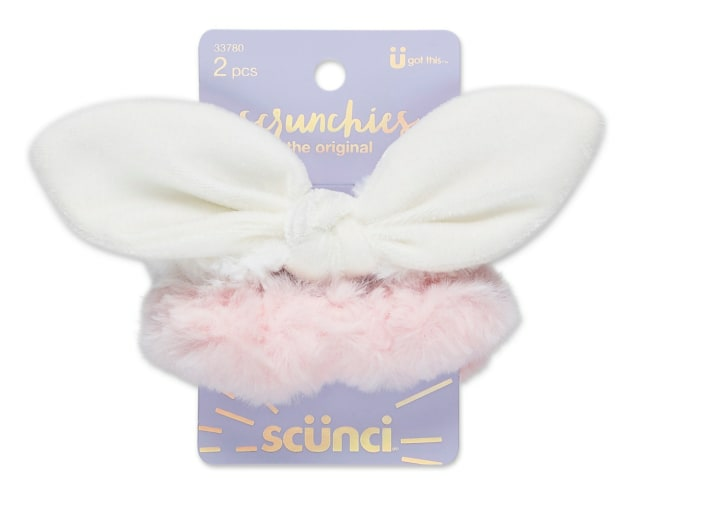 Scrunchies are back, and this adorable set from Scunci come in spring colors, making them a great Easter basket filler. 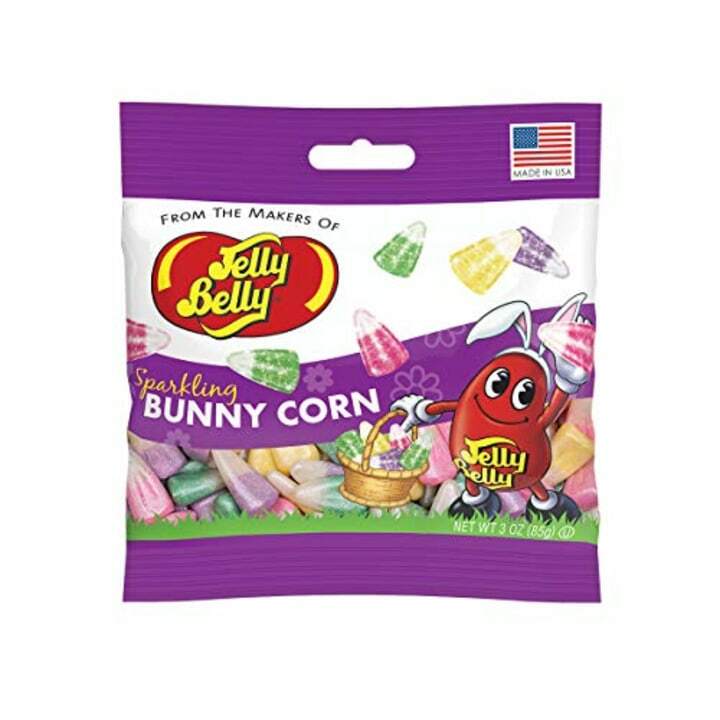 This unique take on Jelly Belly's iconic jelly beans are sparkly in addition to coming in beautiful pastel colors. 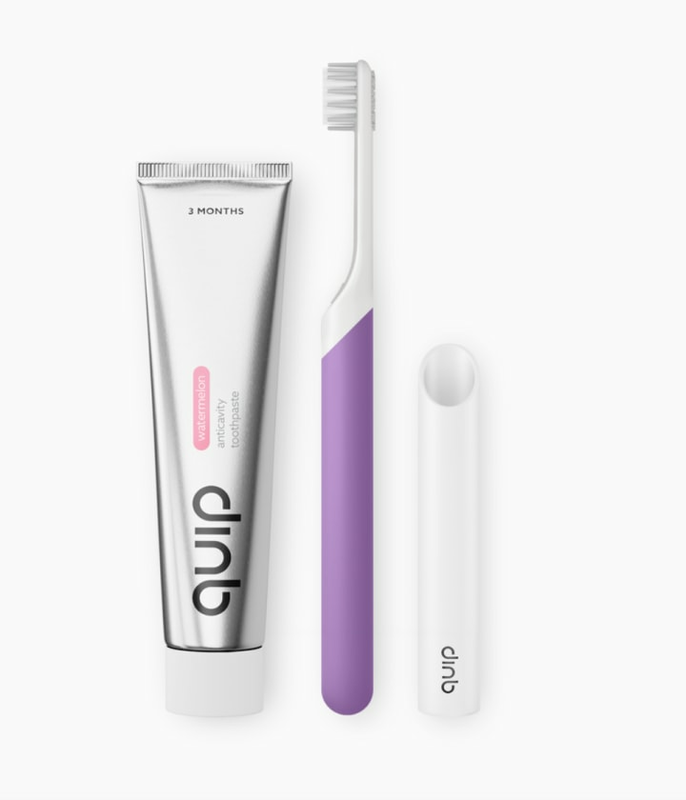 Brush away that Easter candy sugar with these sonic vibrating kids' toothbrushes from Quip. The brushes come in a variety of kid-friendly colors and the brush head and battery can be delivered to your door for replacement every 3 months. 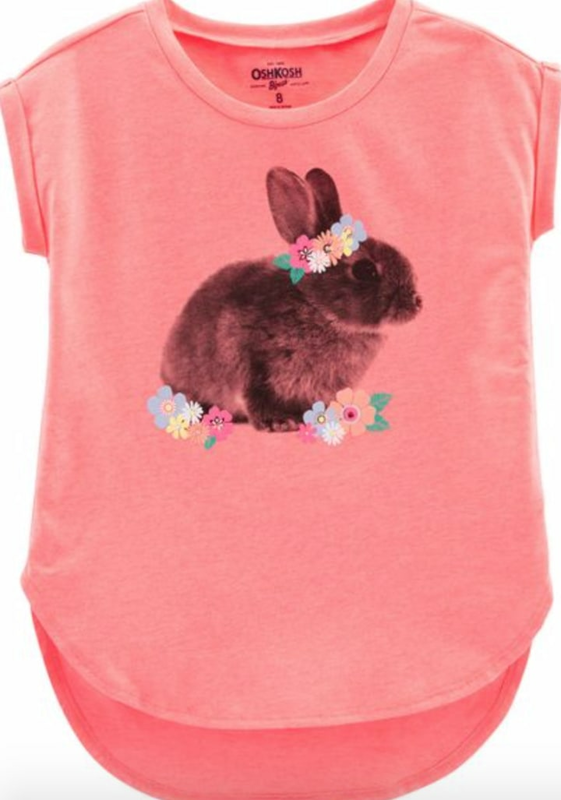 This sweet bunny tunic comes in bright colors kids will love, and can be work throughout the spring season. 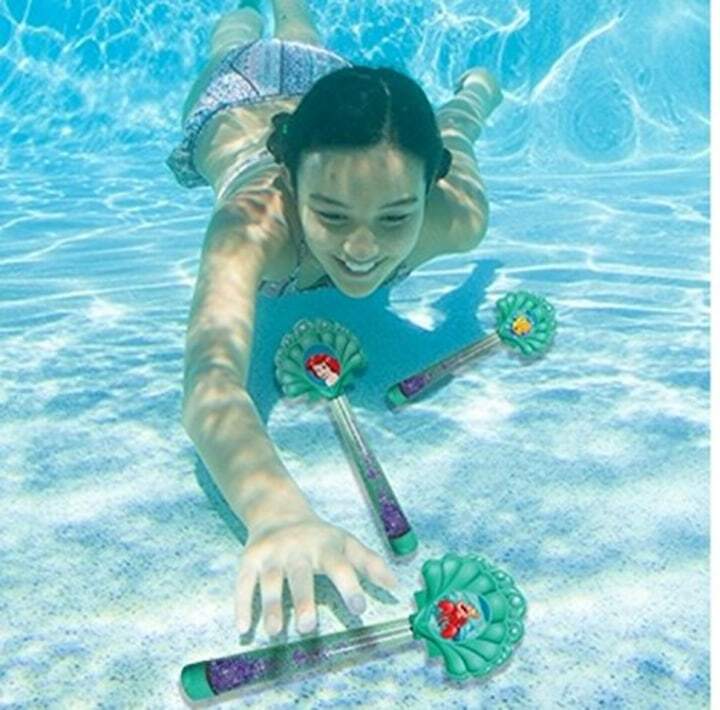 Princess fans will love moving into warmer weather with these Ariel dive wands from Swimways. With six eye colors, blush and highlighter, this glittery, gorgeous makeup palette from Petite 'n Pretty would thrill any teen (or preteen) on Easter morning. 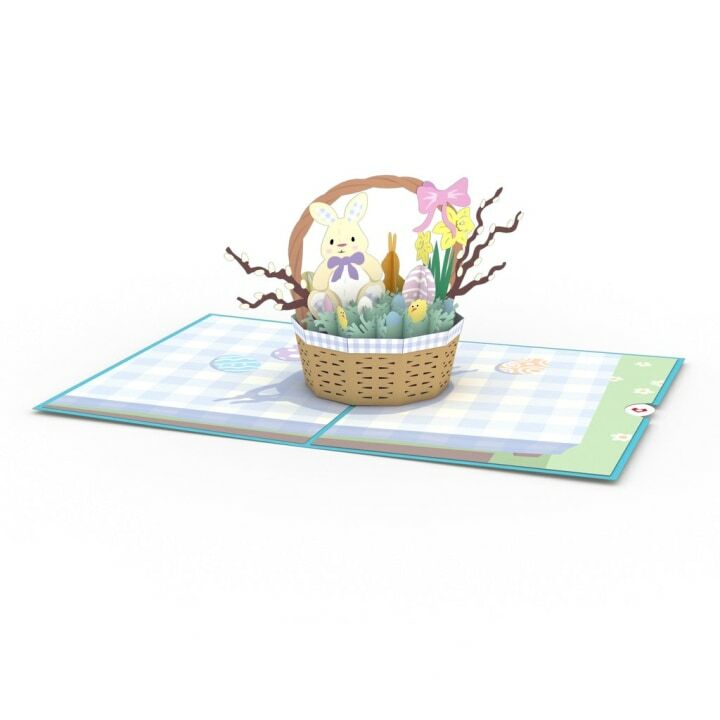 Set your teen up for springtime success with a sweet note of encouragement in this beautiful easter basket greeting card from Lovepop. Lovepop cards open up to a displayable 3-D design and include a blank note card for loving words. 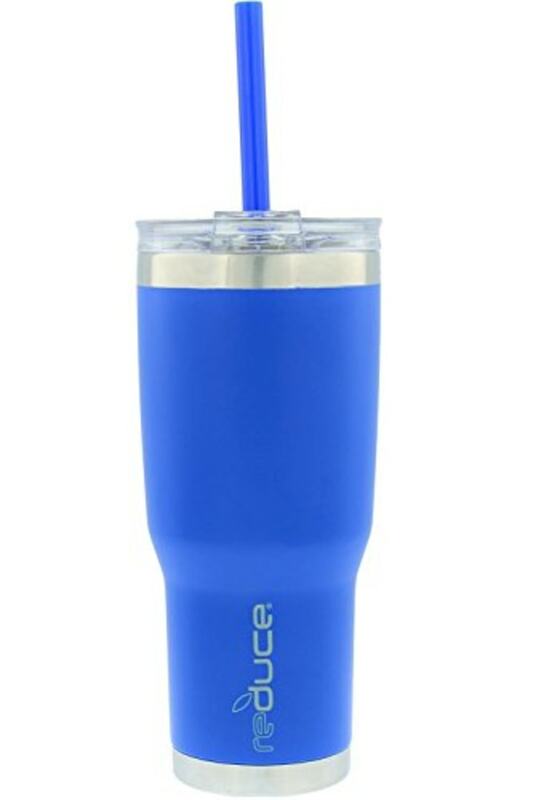 These reusable cups from Reduce keep drinks ice cold for 24 hours, or hot for 8. And, they come in lots of vibrant colors that teens are sure to love. Like Nutella wafer candy bars, these wafer candies from Loacker are a delicious option for teens who would like something besides Peeps in their Easter basket this year. This pink, bow-adorned Juicy Couture perfume has hints of pear, coconut milk and flowers, making it a perfect light fragrance for teens. This tiny instant camera from Polaroid prints on sticky-backed 2x3 photo paper. 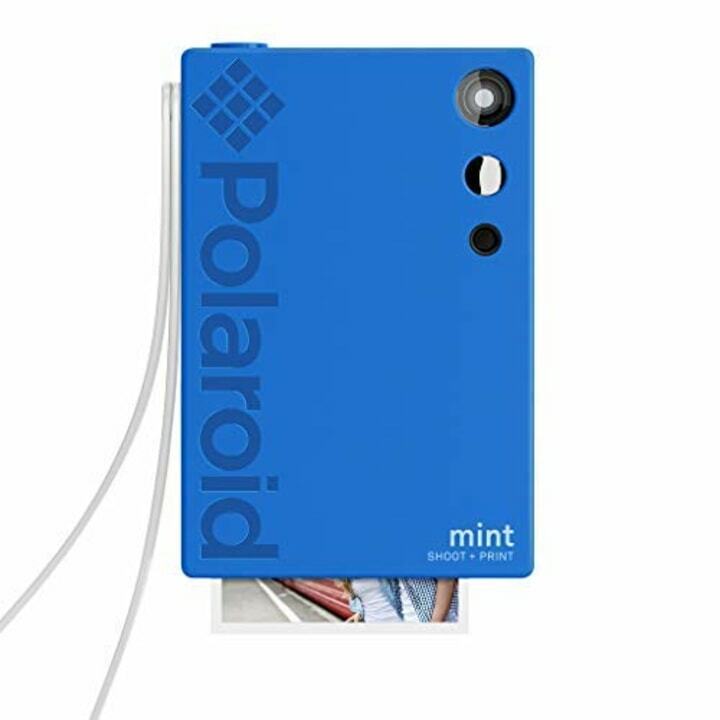 Teens can choose between photos with a traditional Polaroid border and ones without. Terri Peters is a writer and editor for TODAY.com and editor of the TODAY Parenting Team. She lives in a small beach town on the Atlantic coast of Florida with her husband and two kids. 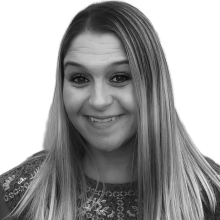 When she isn't writing, Terri can be found feeding her backyard flock of chickens or exploring Florida's theme parks and beaches with her family.